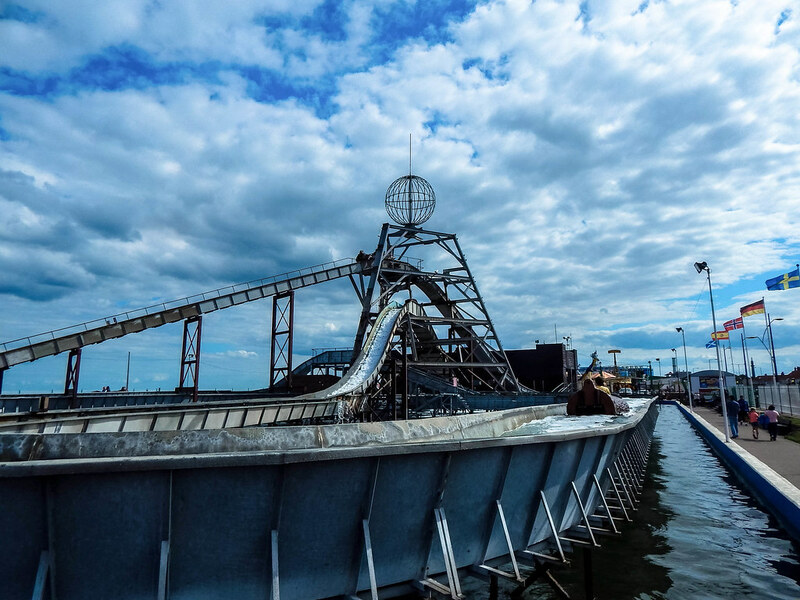 Great Yarmouth Pleasure Beach is what draws hundreds of thousands of people to Great Yarmouth every year. 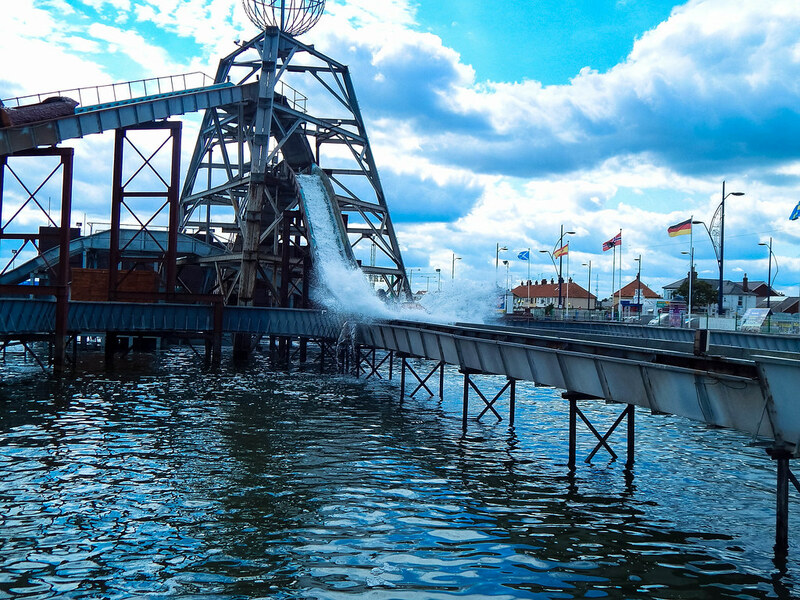 With over a million visitors a year it has been thrilling guests since 1909! 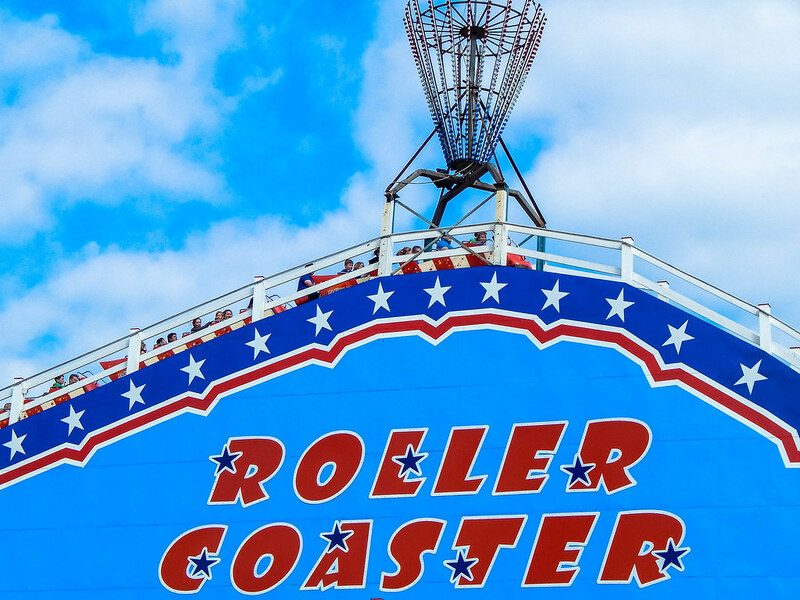 Great Yarmouth Pleasure Beach is a popular destination for fun and frolics in a classic British seaside resort! 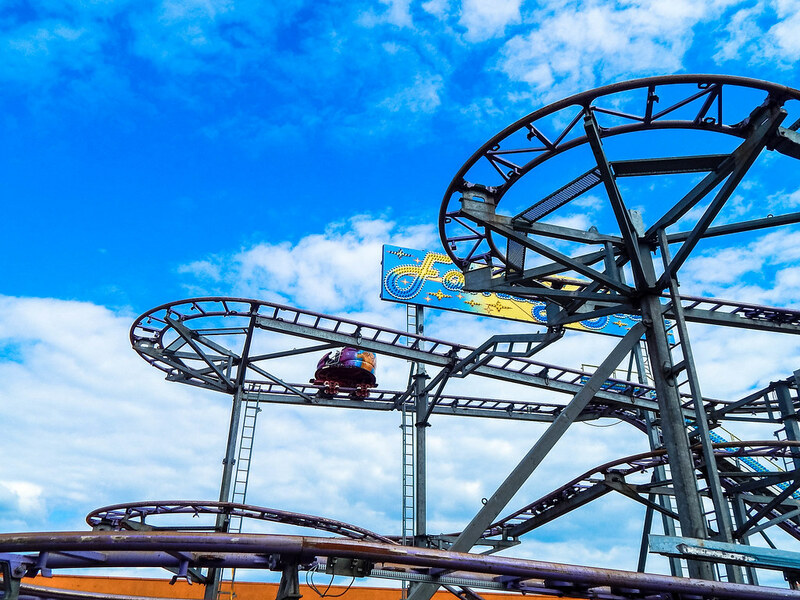 Some of the staple attractions include the aptly named Roller Coaster. 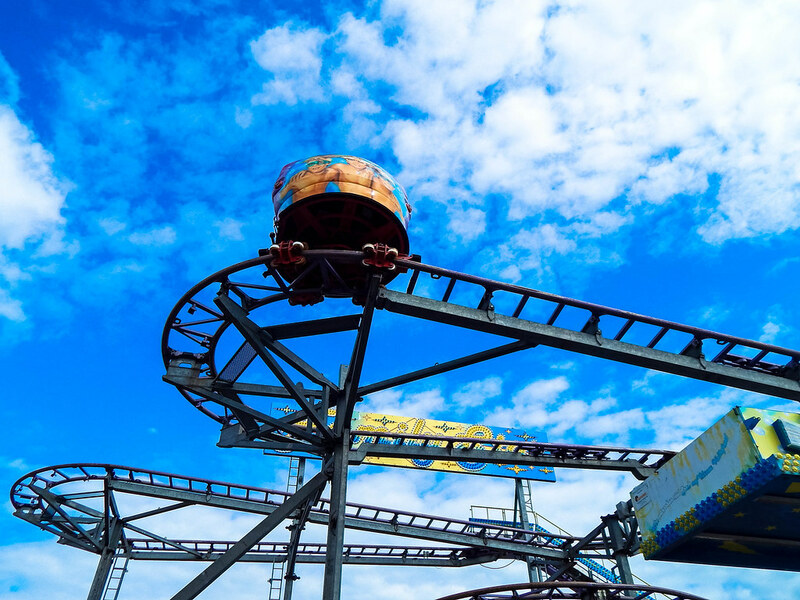 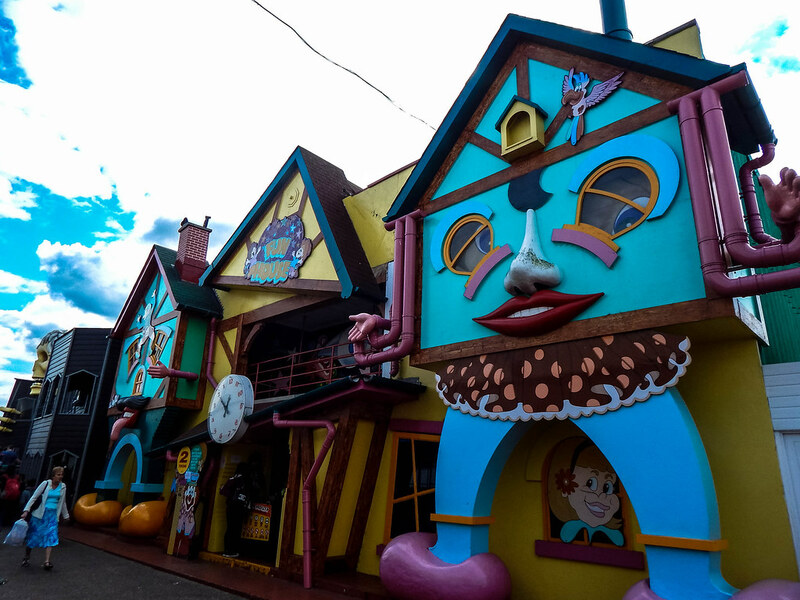 This headline attraction is a wooden roller coaster that opened in 1932 and has been thrilling guests ever since. 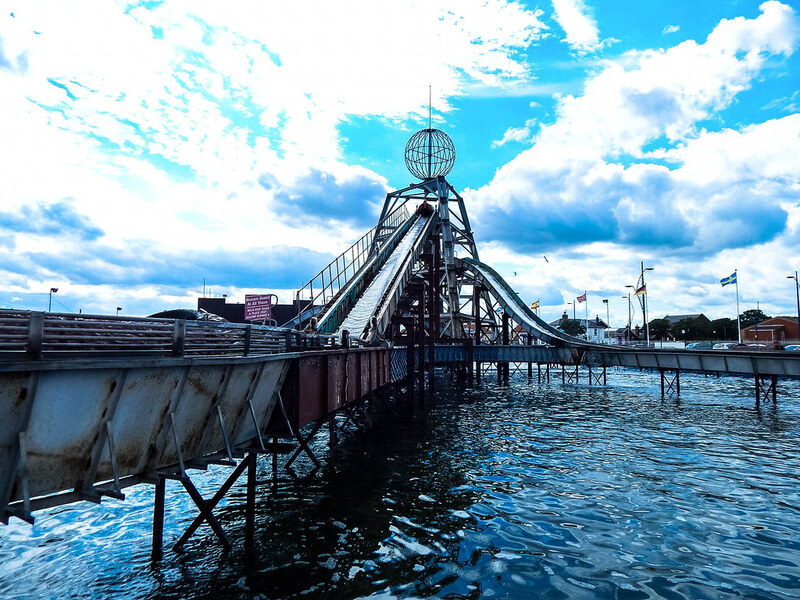 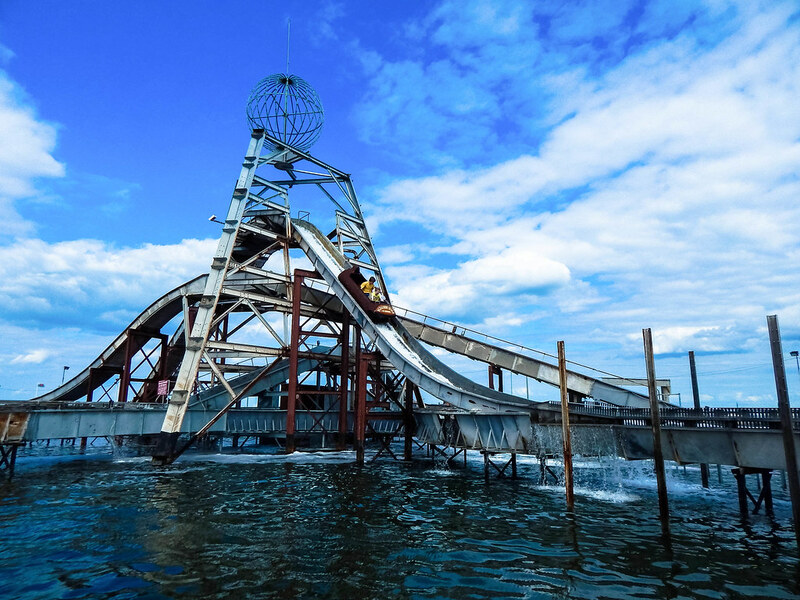 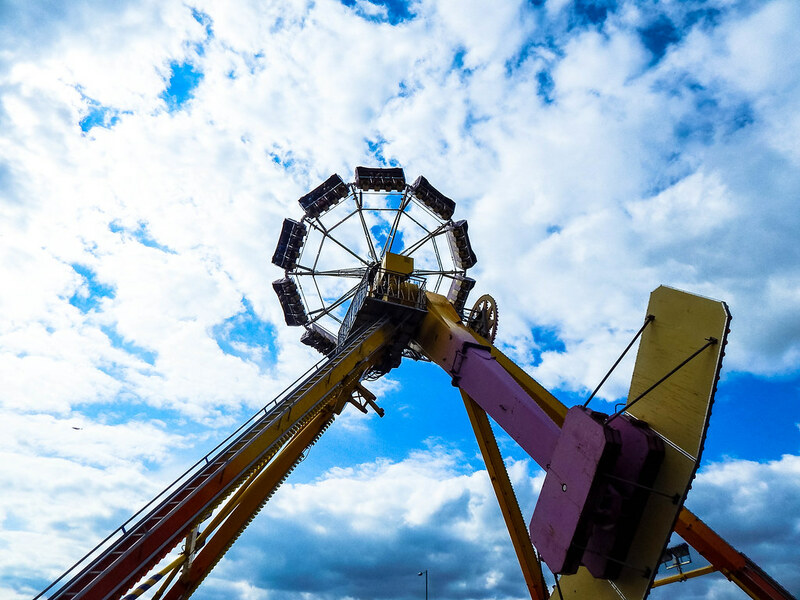 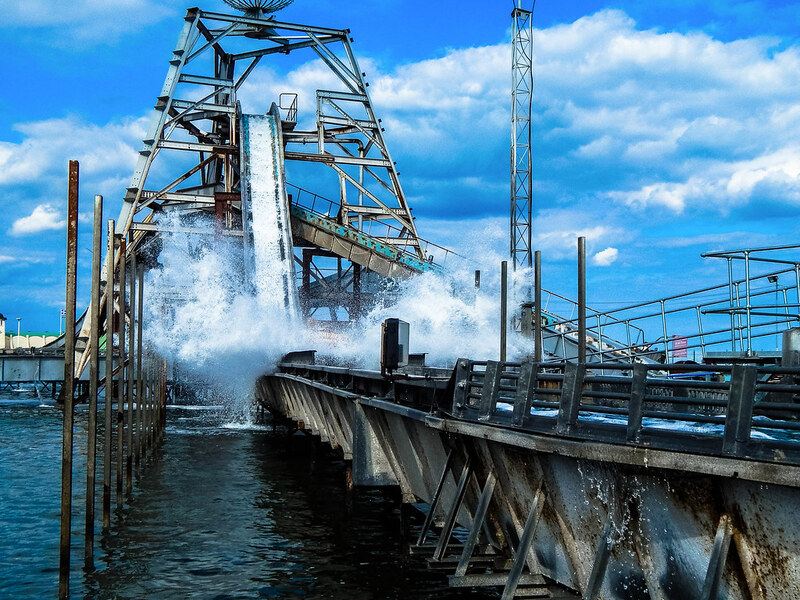 Other attractions that bring in the thrill seekers include the Log Flume, the huge spinning ride Evolution and the drop tower Sky Drop. 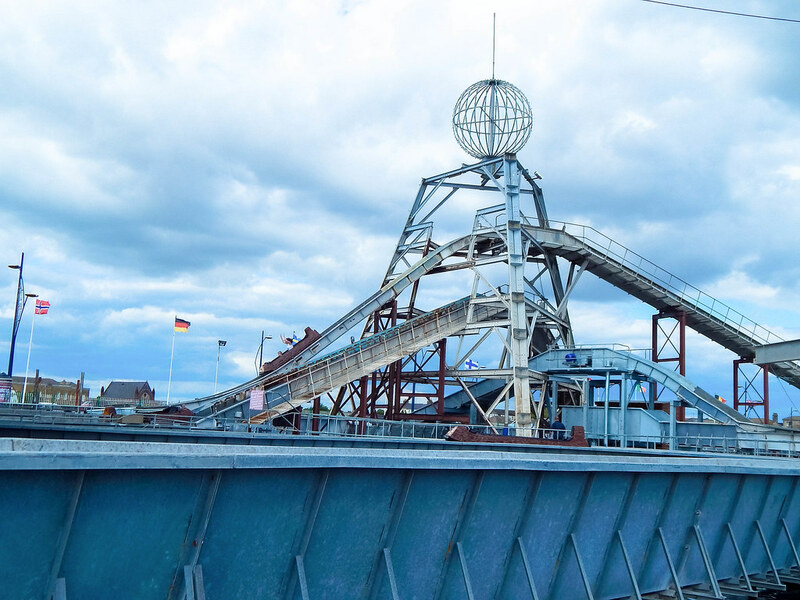 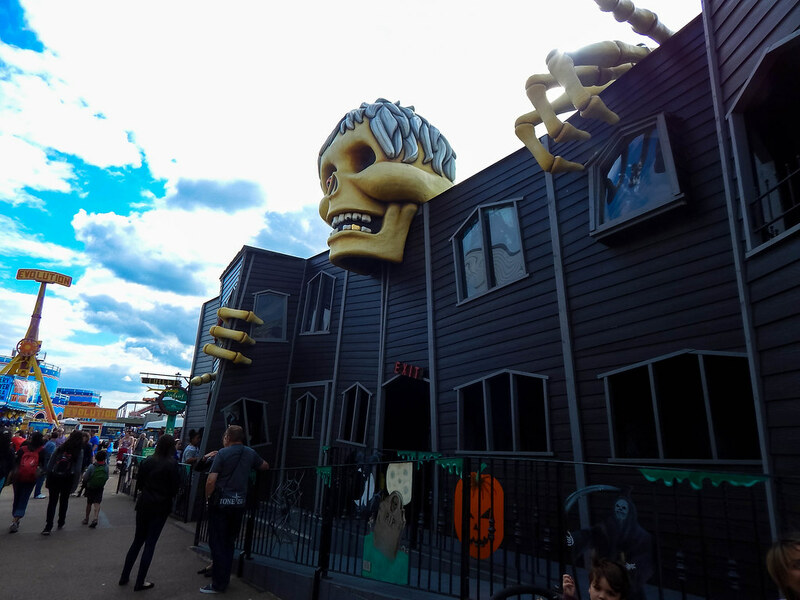 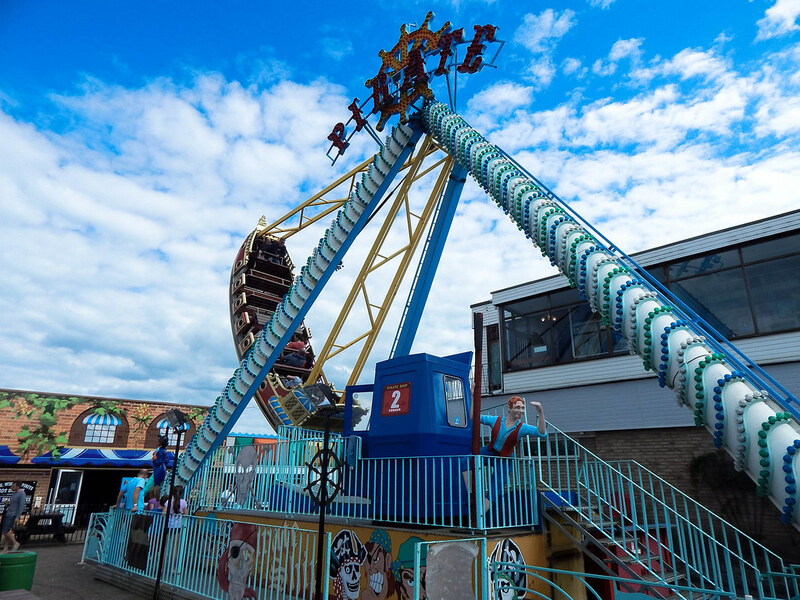 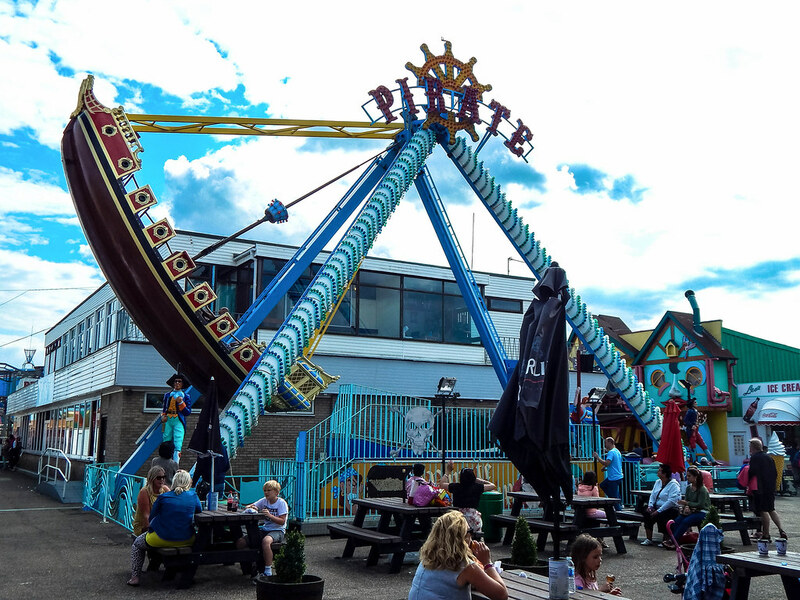 There are over 25 attractions at Great Yarmouth Pleasure Beach and most of them the whole family can enjoy! 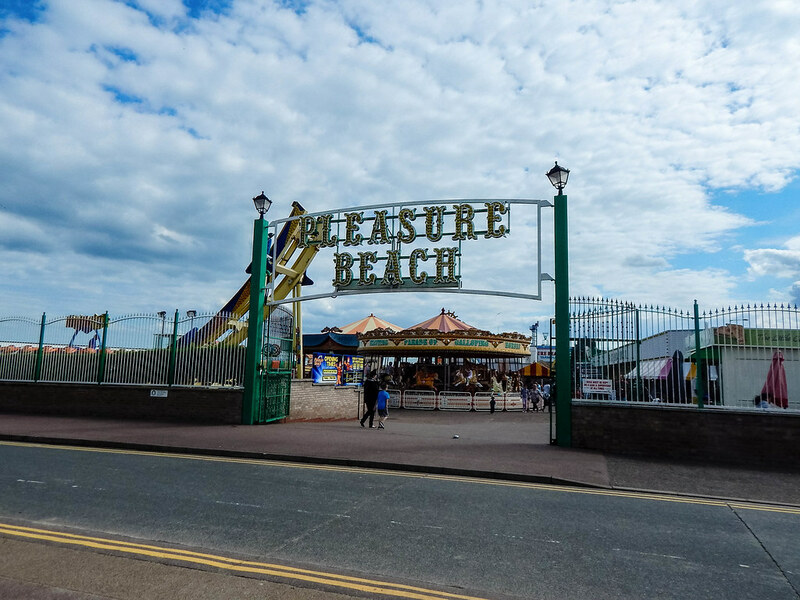 Great Yarmouth Pleasure Beach is an acquired taste and if you are going and expecting Disneyland then you will be disappointed. 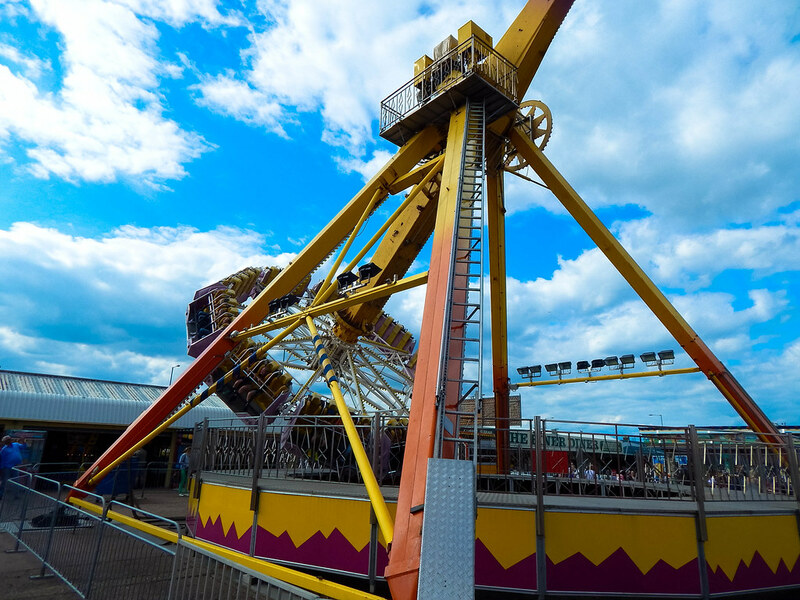 Great Yarmouth is a quintessentially British seaside resort and the Pleasure Beach fits the bill perfectly.